Congrats to our 2019 Commits! 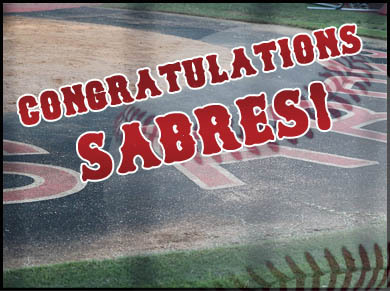 Congrats to our All-Conference Sabres! 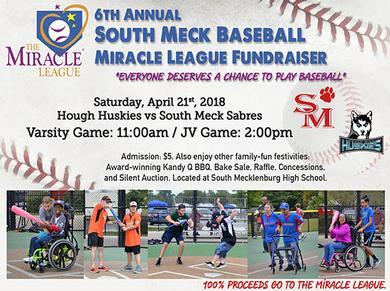 Your son made the SM Baseball team. Now what? 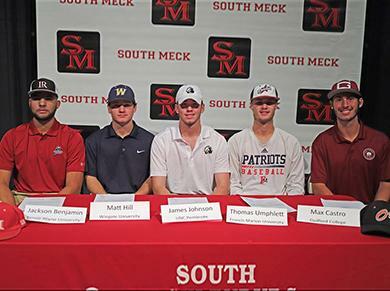 Welcome to the home of South Meck High School Baseball. of our talented players, terrific coaching staff, generous sponsors, and dedicated families. Our athletes have enjoyed success in the classroom, on the field, and in their future endeavors. 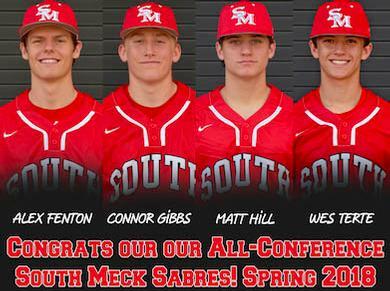 Please visit this website throughout the year to keep up with South Meck Baseball. Congratulations! How exciting! Your son made the team. As the parent, there are several things you need to do! 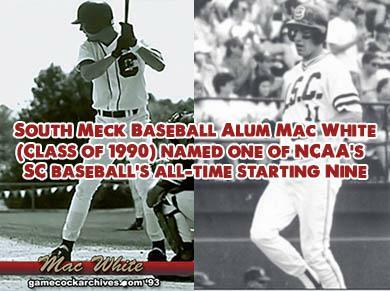 Sabre Alum in the News: South Meck Baseball Alum Mac White (Class of 1990) was named one of NCAA's South Carolina baseball's all-time starting nine. Jake Slattery commits to Roanoke! Andrew Motsinger, 2018, commits to Wingate University!